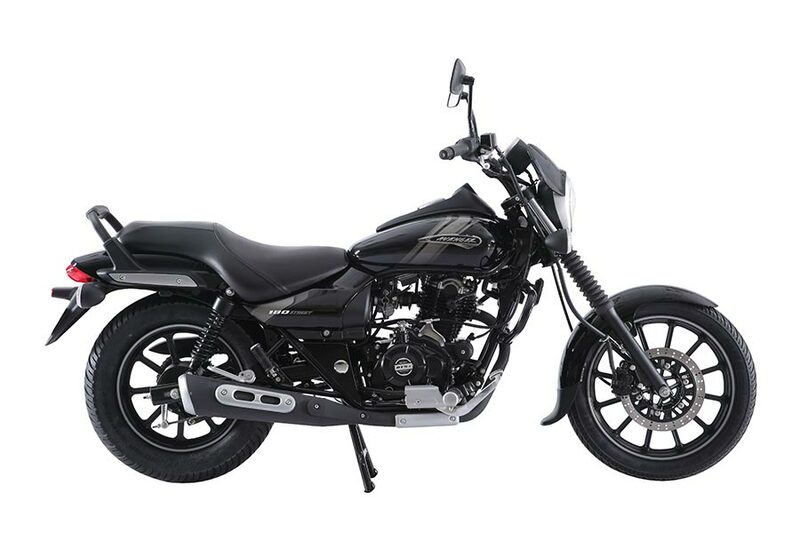 Bajaj Auto has launched the Avenger Street in 180cc along with the All New 2018 Street 220 and Cruise 220 range which were launched last month. The New Avenger Street 180 is an upgrade to and shall replace the existing Avenger Street 150. 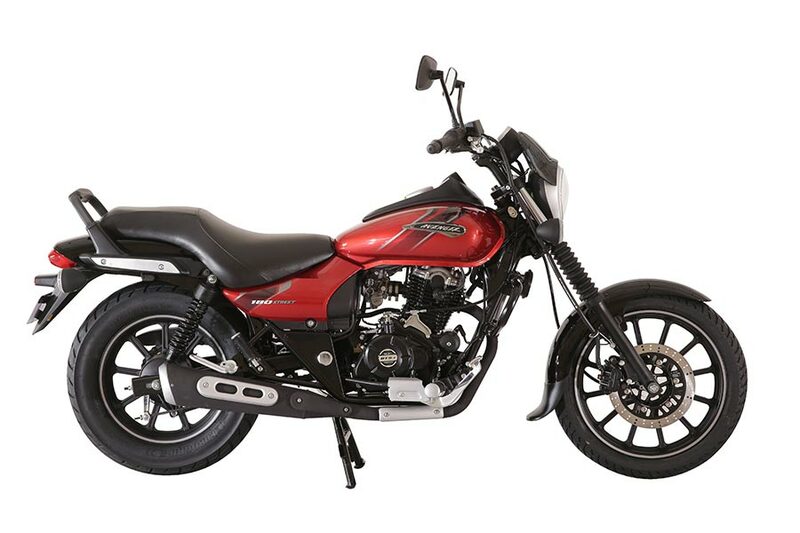 Bajaj Auto aims at consolidating its position in this classic bike segment by introducing a more powerful engine and feature loaded New Avenger Street 180. The upgraded 180cc engine will enable the rider extra performance for a more enjoyable ride in the city as well as on the highway. The sporty and youthful Avenger Street 180 boasts of an all new roadster design headlamp with LED DRLs, New Graphics with Larger Insignia, Low & long profile, Black Alloy wheels and rubberized rear grab. As the segment leader, Bajaj Auto believes in evolving and pushing the envelope. Avenger Street 180 provides contemporary styling with enhanced power whilst retaining its classical roadster design. The discerning customer gets a definite step-up into the world of classic biking. Avenger Street has been known for its outstanding performance and comfort. Avenger Street 180 comes with proven DTS-i engine to deliver great performance statistics – 15.5 PS power and excellent low to mid-range torque of 13.7 Nm. 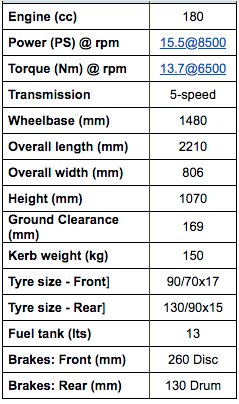 The rear suspension has been significantly improved with 12% additional travel whilst retaining the tight wheel and fender packaging of the classic style. The styling and feature changes coupled with new body colours, graphics and a larger Avenger badge come together to impart the new 2018 Avenger Street 180 a distinctive premium international look. Avenger Street 180, will come in contemporary and stylish Ebony Black and Spicy Red colors. The Avenger Street 180 will be priced at Rs. 83,475/- (all Ex-Showroom Maharashtra).